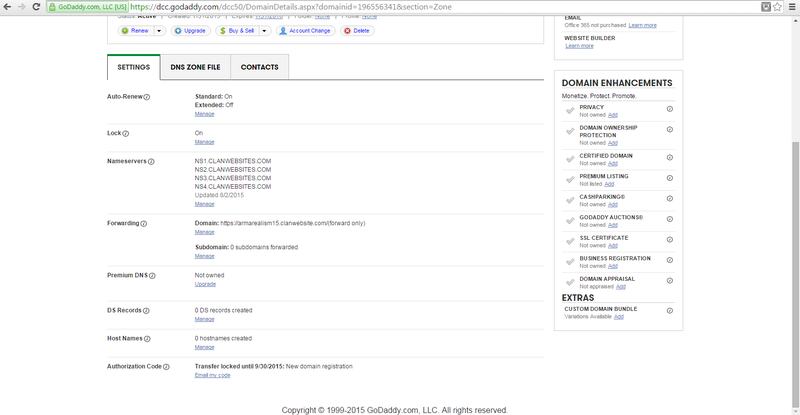 I registered a domain through godaddy 3 days ago and when i try to link it to my website it gives me a technical error. Can you please run me through the complete steps on setting up my domain cause it hasnt been working for the last few days. I posted pictures to make sure I having everything set up correctly? 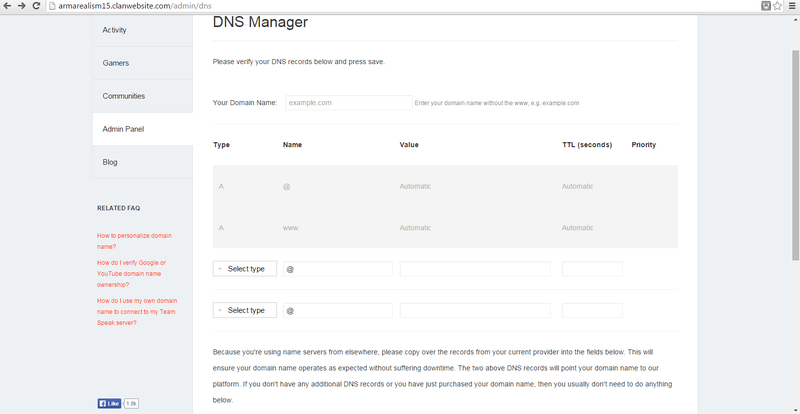 On the DNS Manager page, what do I put in all of the slots? We have fixed this internal issue with our DNS provider. 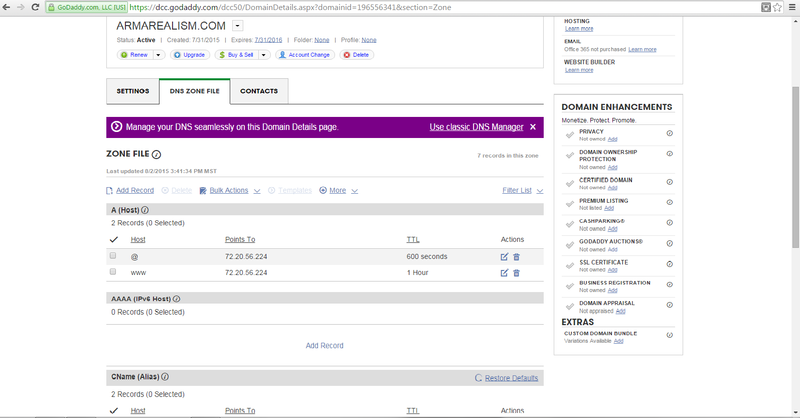 You should only add your domain name on the iClanwebsites DNS manager. You would be prompted to login to your domain registrar and enter the name servers. You should be able to customize your domain now. Message me back if otherwise. Im still receiving a technical error when i put my domain name in the "Your Domain Name" box. Do I have to fill in the boxes below it? Just put your domain name without the www. Nothing else below that. Just login to your domain registrar and add the name servers. Then, wait for a few hours and your site will be activated.